ONTAP 9.2 went GA on Jun 29 2017 (see Software Change Log). 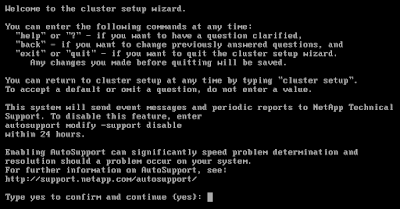 The NetApp ONTAP 9.2 Simulator is not yet out (I checked this morning on the 'Simulate ONTAP for ONTAP 8.x and 9.x' download page), so if you want to play with ONTAP 9.2 GA, you’ll need to upgrade the ONTAP 9.1 simulator, and this is simple to do. 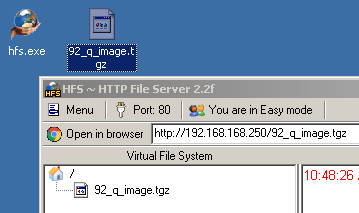 Note: This walkthrough is done with VMware Workstation 12.5. 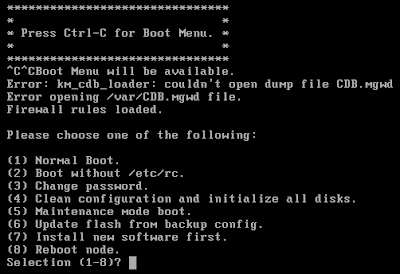 In order to download the package, a temporary network interface needs to be configured. What is the username on "10.0.0.1", if any? 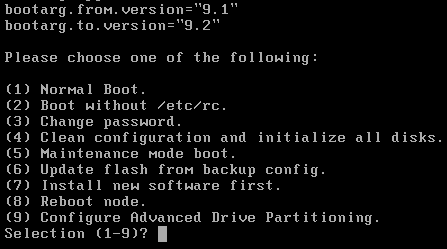 Note the boot menu option ‘(9) Configure Advanced Drive Partitioning’ which wasn’t there before. 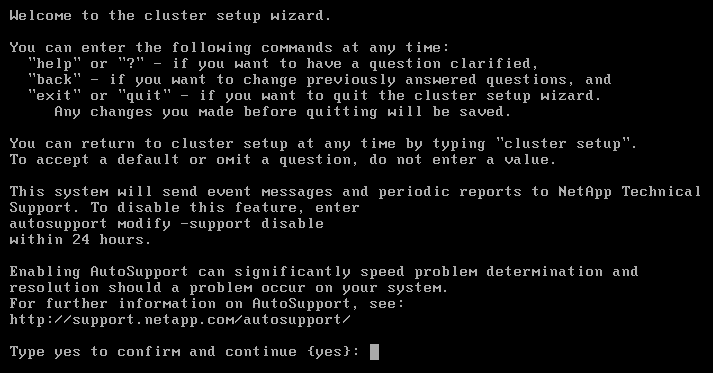 After the wipeconfig the node will boot into the ‘cluster setup wizard’.